Shake-A-Leg accepts boat donations year-round. 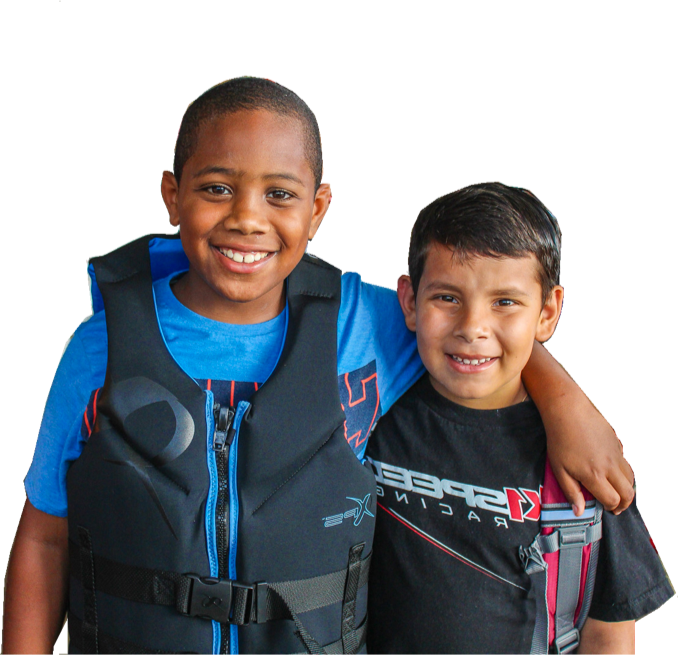 Your tax-deductible donation will be used to improve our water-based and sailing programs or will be sold with 100% of the proceeds going to fund Shake-A-Leg Miami programs. For inquiries and boat donations please contact Harry Horgan at ​harry@shakealegmiami.org​. We only accept boats that are in working condition. For more information please contact [MAILICON]Harry.